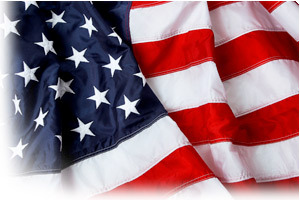 Importing into the USA | ABC Customs Brokers Ltd. They believe that it is essential to the success of an importer to have knowledge of the necessary processes and rules involved in international trade. To this end, Pacific Customs Brokers Inc. conducts a number of Trade Compliance Seminars and Workshops throughout the year. They can customize any or all of these seminars to suit the needs of their clients.